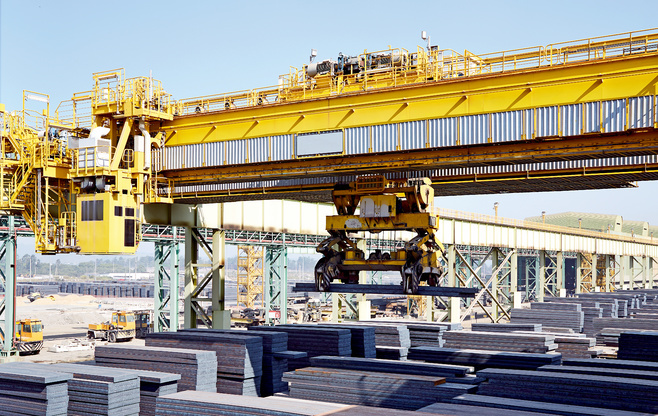 Cranes for moving medium-weight and heavy loads are used in nearly all production processes, for example in manufacturing facilities, the steel and chemicals industries, the waste industry, in ports and terminals, and in power plants. Here, the risk reduction at people and equipment is an important factor alongside efficient positioning. 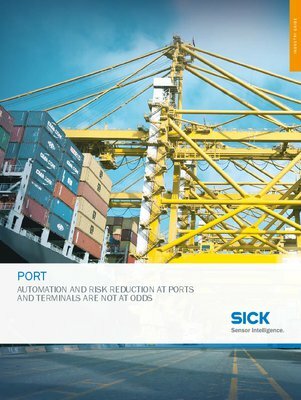 SICK offers efficient solutions for collision prevention between the crane and equipment, the handled cargo, and people. 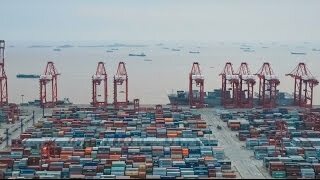 Furthermore, SICK helps ensure increasing efficient automation of production processes through positioning. SICK offers all this, even under the most extreme environmental conditions.